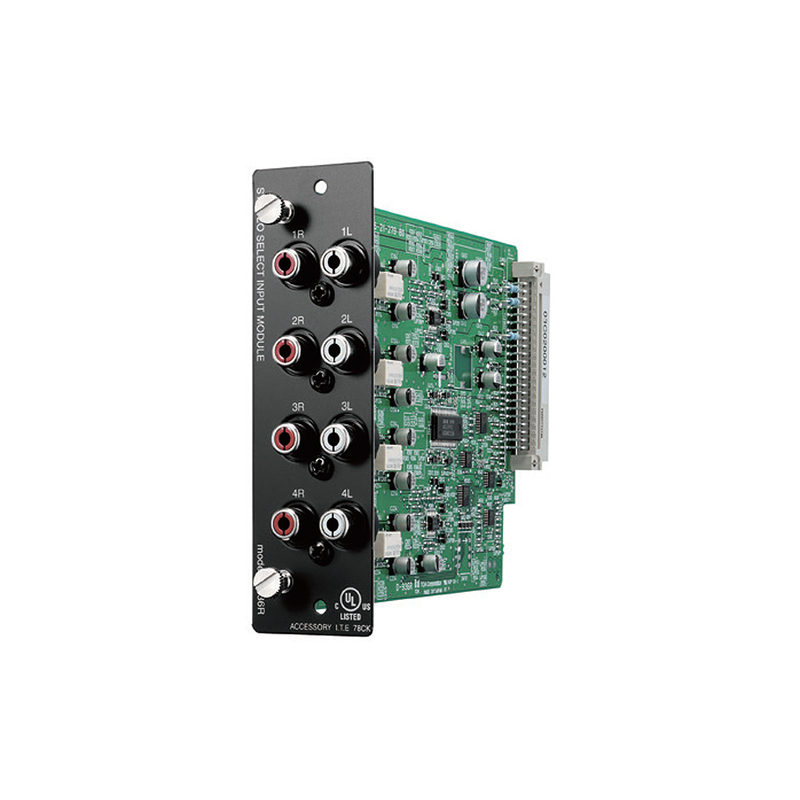 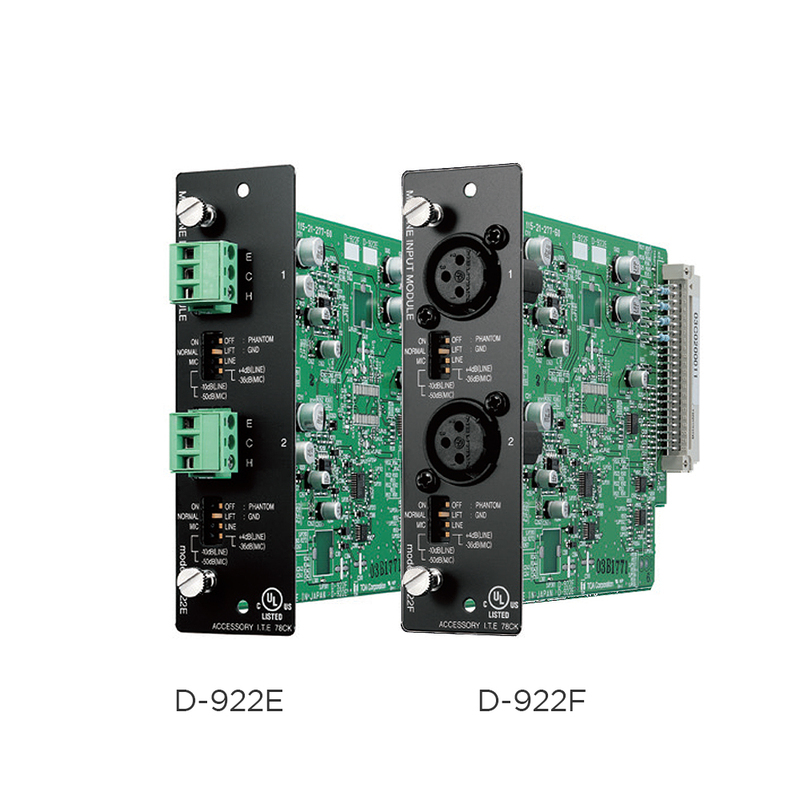 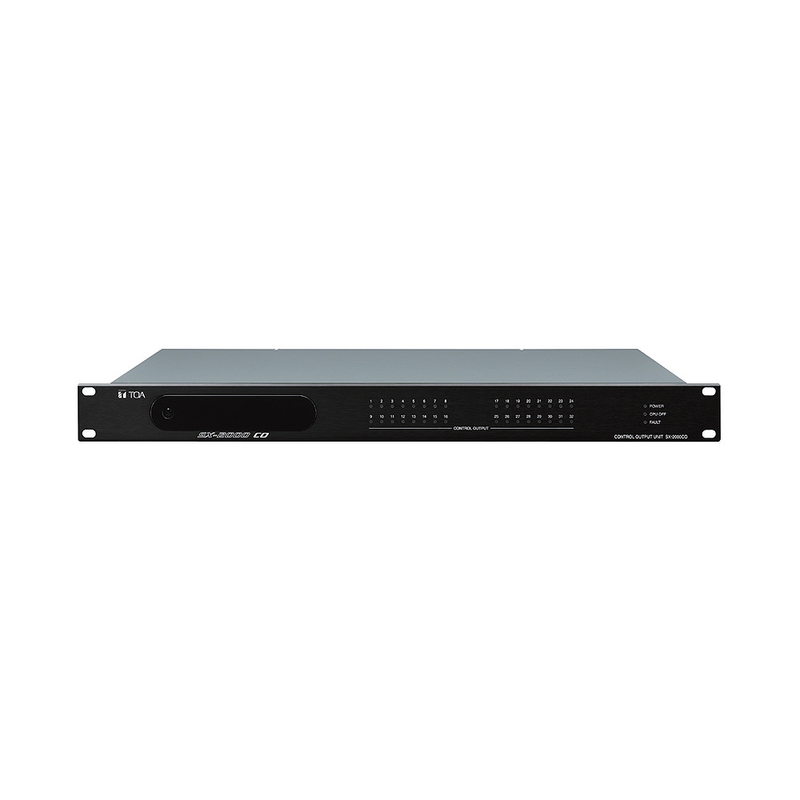 The D-921E/D-921F is a 2-channel microphone/line input module designed for use with the D-901 Digital Mixer, etc. 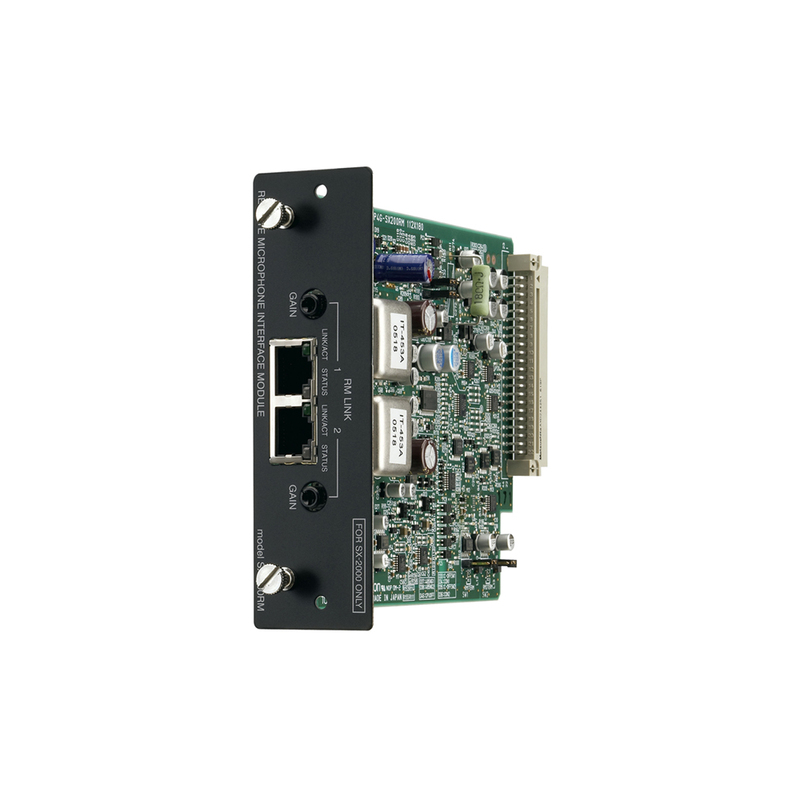 It is equipped with removable terminal block type connectors. 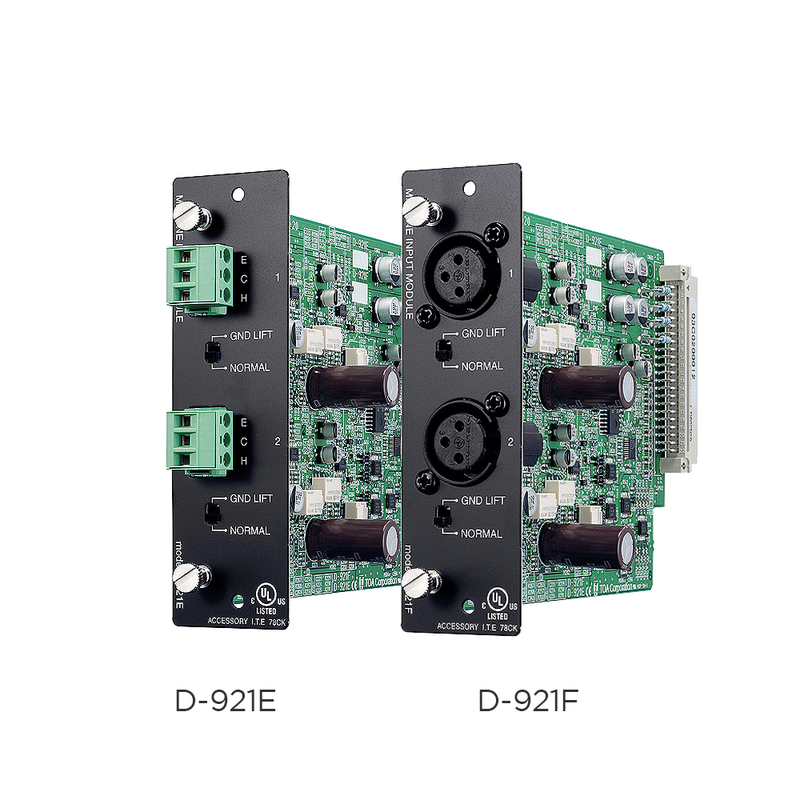 Input sensitivity and phantom power setting can be performed at the main frame such as the D-901.